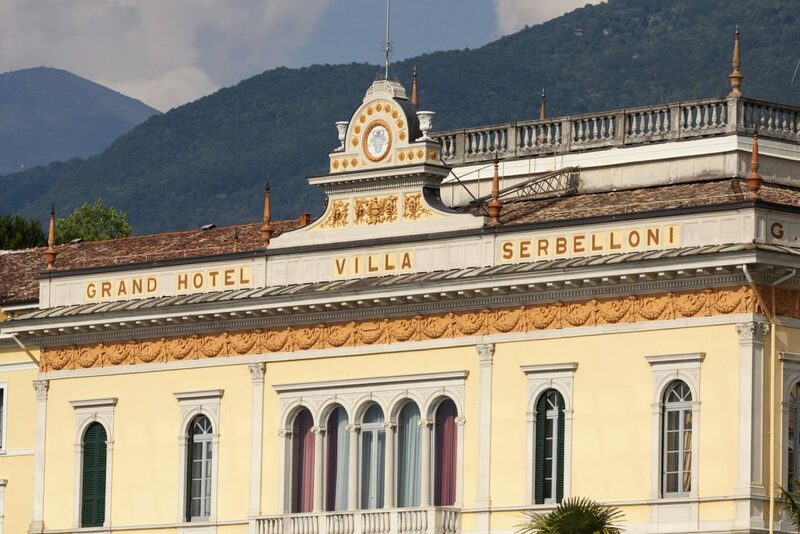 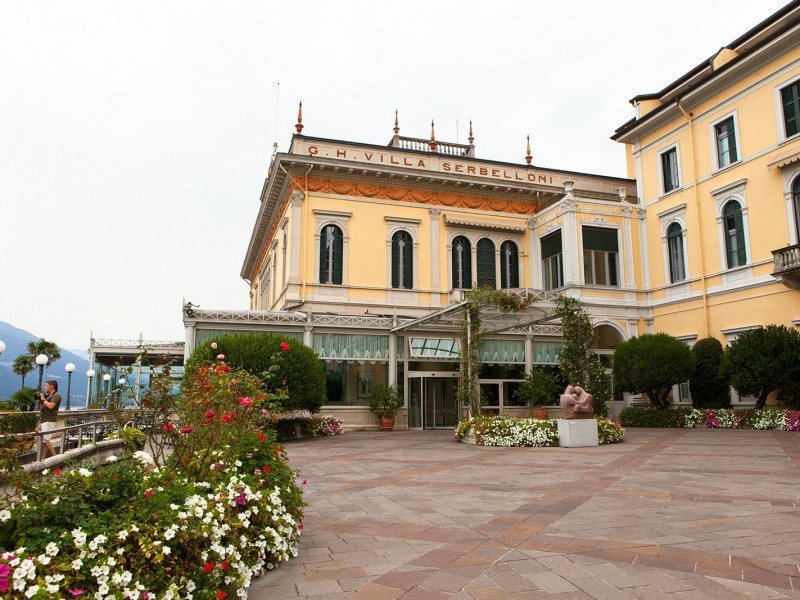 Villa Serbelloni is one of the oldest and most elegant hotels in the Lake Como area and is situated in Bellagio. 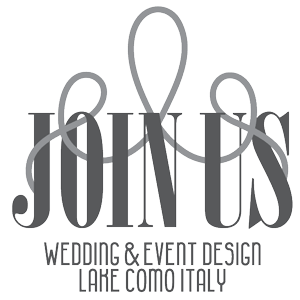 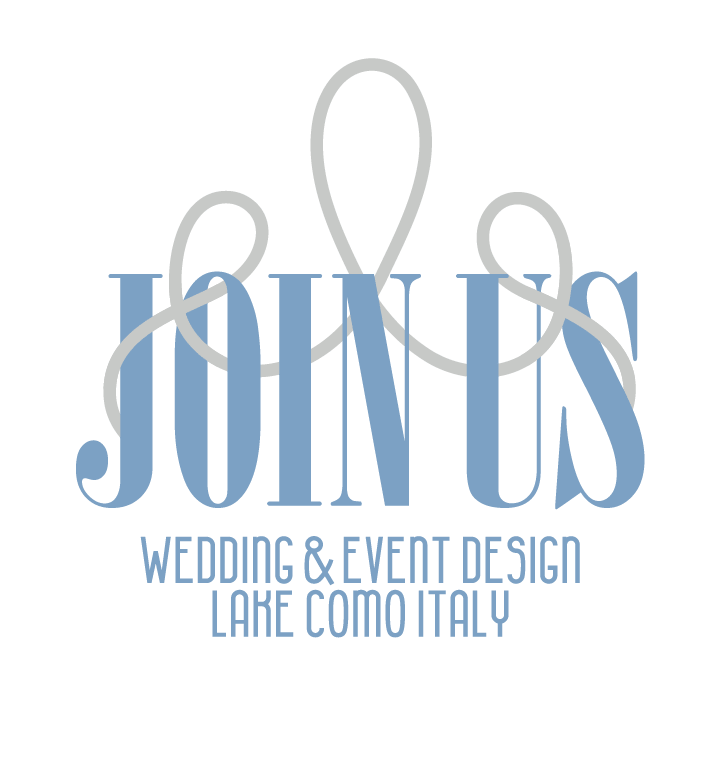 The salons and the large lakeside garden offer up to 150 guests the chance to organize a wedding immersed in one of the most beautiful panoramas in the world. 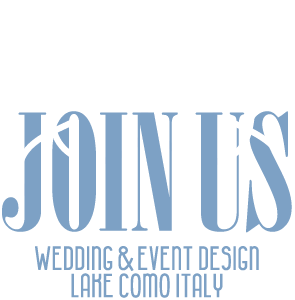 It is possible to celebrate a symbolic or religious ceremony.